If you are considering listing your home for sale, look no further. Your choice of a realtor is the first important decision that you will make in your real estate venture. I am a full-time realtor that made it through the recession; this is what I do for a living. If you need me, I am accessible via cell phone, text and/or e-mail. When you contact me, I am available to return the call (I do not have to wait until I leave another job to return the contact). The personal style of each realtor is different. I pay extra attention to the little details and I have three support staff on my team that will seamlessly manage your transaction from start to finish. 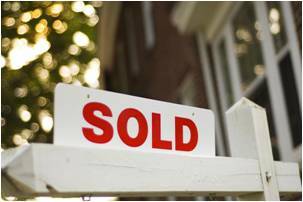 On “The Flip Team” we do not simply plant a sign on your lawn and wait for a buyer to show up. I will market your listings via the internet as well as postal mailings that are sent out regularly in order to keep potential buyers aware of our listings. I believe in sitting at Open Houses on my weekends – not all agents do. Additionally, I have a data-base of clients that is constantly updated; when I obtain a listing that matches the needs of anyone on that data-base, I sell the property. We market to sell! 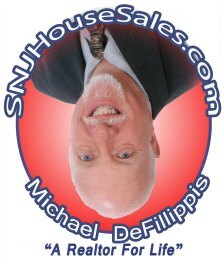 I am experienced in the sale of all types of properties; from homes, to land, from commercial properties to rentals and mobile homes. I am skilled in diplomatic negotiation which comes in quite handy when selling a property as a result of a divorce. In these instances, not only must I work to negotiate with the buying agent, but also tactfully come to an agreement between the two divorcing sellers . . . no small feat! If you are serious about selling – so am I. Thank you for considering me for your real estate needs!